Give him a fresh start with the face bar that cleans and buffs skin as it begins the process to help reduce the visible signs of aging. Skin is left smooth and healthy-looking. When used together with MKMen® Moisturizer Sunscreen SPF 25*, it can help reduce the appearance of fine lines and wrinkles and restore the look of younger skin. 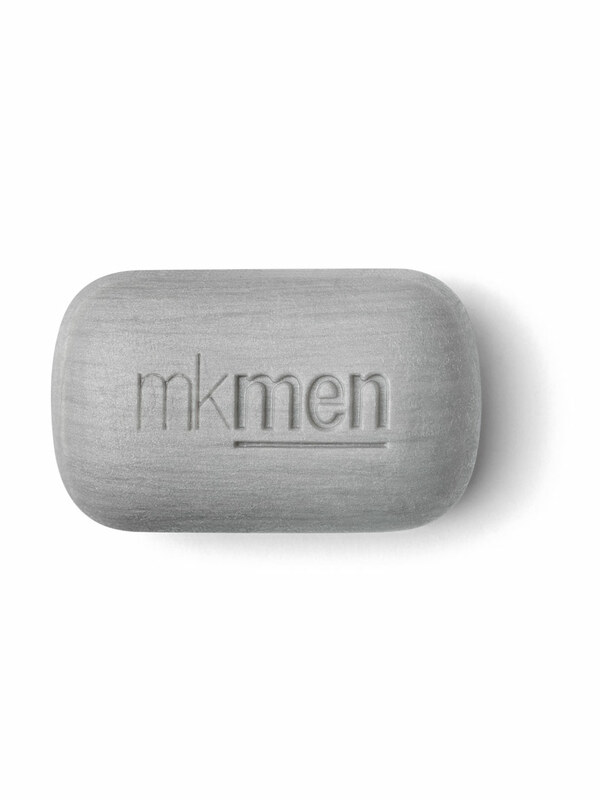 Used before shaving, the MKMen® Face Bar prepares the beard for shaving. It can also be used for the body. It’s suitable for sensitive skin, fragrance-free, oil-free and non comedogenic, so it won’t clog pores. With the onslaught of daily attacks from shaving, sun damage and free radicals, a man’s skin needs a few essentials to reenergize it and keep it at its best. 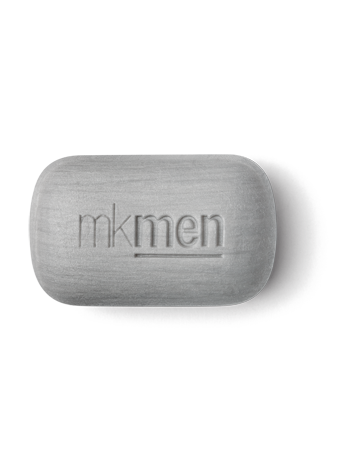 MKMen® Skin Care makes it easy to smooth, soothe and protect your skin every day. From cleansing to fighting the visible signs of premature aging to shaving, there’s a clean-face solution for every man, any age. And because your skin is unmistakably different from a woman’s skin, every product is specifically designed with you in mind. These are the tools you need for a well-groomed look. Always cleanse your face before shaving to help better prepare the beard. Shaving after a warm shower can be an ideal time, as pores tend to be more open. Be sure to wet your face with warm water before applying shave foam.